Power is thought to be coming from a bored out (5.5L) version of the Cayenne’s turbo V8 motor, or a reworked V10 from the GT. 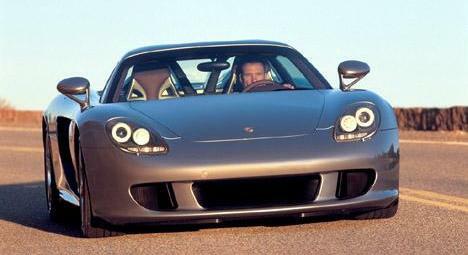 The Stuttgart giants are looking to extract 950 bhp from the car, making for a Veyron-topping 254 mph. 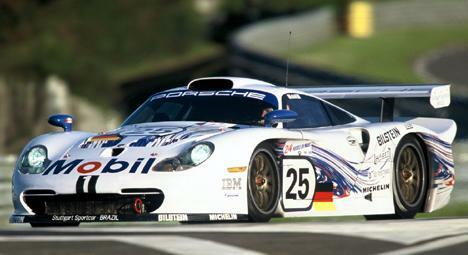 The car will carry the legendary GT1 name, first associated with the Le Mans racers of the mid nineties. A few concept drawings of how the new GT1 might look, are circulating at the moment. The one above looks like it could be upto the job.